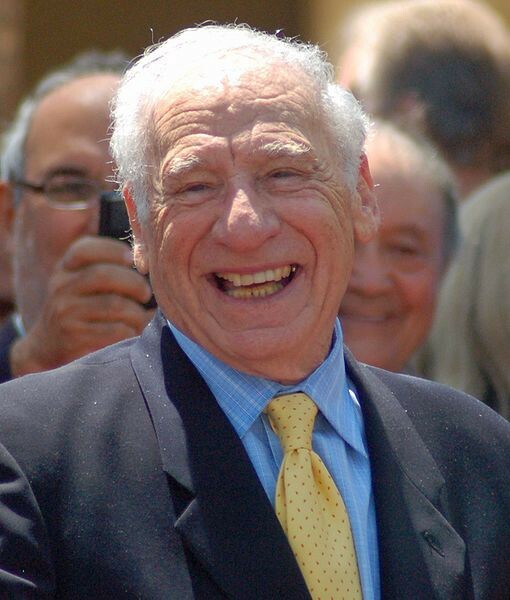 As I checked my Twitter feed this morning I came across a “Moment” – a collection of tweets related to a common topic – about Mel Brooks’ recent assertion that Political Correctness (aka PC) is killing comedy. Mr Brooks seemed a tad whiny, as if he’d been personally prevented from doing something he really wanted to do. He even asserted that today it wouldn’t be possible to make his 1974 farce Blazing Saddles because of the incursions of political correctness. Mr Brooks might be right. Or half-right: even if anyone wanted to make Blazing Saddles, or something like it in concept and tone, it’s doubtful it would find a backer – not because political correctness is involved but because juvenile jokes and crass humour, however much pressed into the service of satire, no longer attract the audience they once did. So is it true, as Mr Brooks and several other comics have claimed, that political correctness is killing comedy? I confess I wrestled with this because it didn’t seem to pass the sniff test, despite the grizzling of Well-known names like Chris Rock and John Cleese. For one thing, names like Jim Jeffreys and Billy Connolly are uproariously absent from the list and having viewed Connolly on TV and DVD and seen Jeffreys live and wobbling, I can confidently say that the cause of political incorrectness remains in safe hands. Admittedly, Connolly has mellowed as he’s aged, but I doubt very much that he would consider the gravid sensibilities of overly-earnest college and university students before opening his mouth on stage or screen. No, I think factors other than political correctness – the ever-popular whipping-boy of the lazy mind and the shallow thought – are present. Nor do I fear that comedy is about to die any time soon. Then I read something, right here on Medium: How To Use Satire Like Mark Twain, by ProWritingAid, which made some salient points, the first of which was Understand your audience. Seems obvious, doesn’t it? Political correctness may be an issue for comedians who want to regale their audiences with racist or sexist jokes – if they choose the kind of audience who is not likely to find such humour palatable. But let’s face it, you can be as racially-denigrating as you like if you’re playing to the KKK or Britain First or One Nation in Australia. You’ll receive laughter and applause in abundance. Just don’t take that stuff to universities and colleges. So yes, maybe political correctness does have an effect on comedy and comedians. It’s primarily about choosing the material for the audience. But it’s highly unlikely that the demands of political correctness are going to kill comedy. Comedy will continue to thrive because our world is so damn sad and mad at the moment that God knows we need the relief. Comedy relies on so many other factors that have nothing to do with offensive content or upsetting hypersensitive sensibilities. Satire can still be part of changing the world.